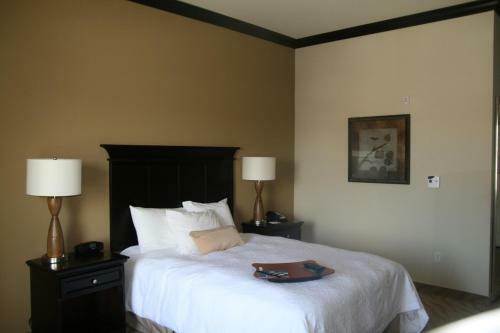 Located off Interstate 10, this Van Horn hotel is near the Texas Mountain Trail. 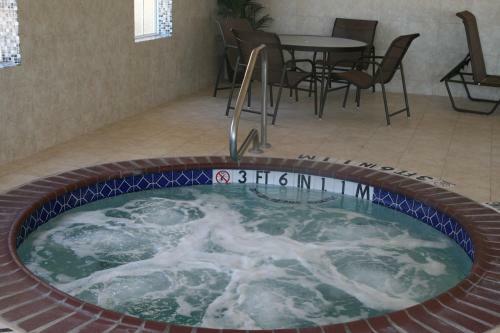 The hotel offers an indoor pool with jacuzzi and a 32-inch flat-screen TV in every room. 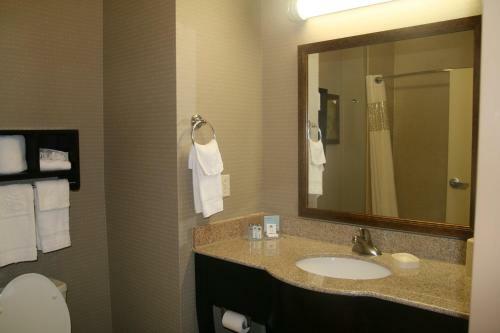 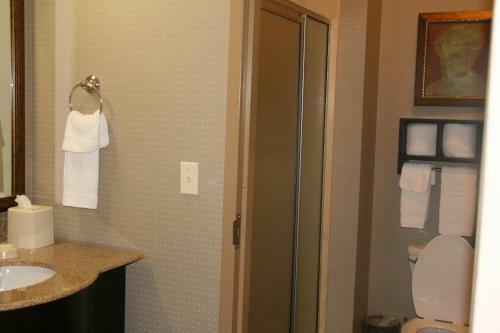 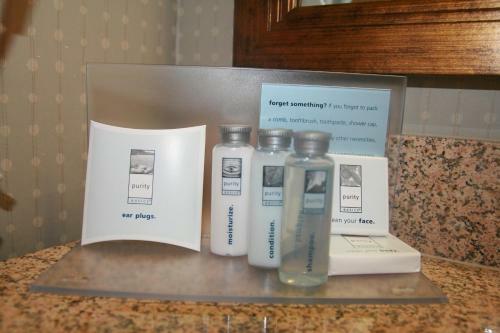 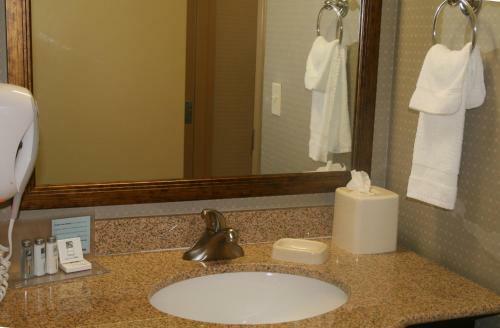 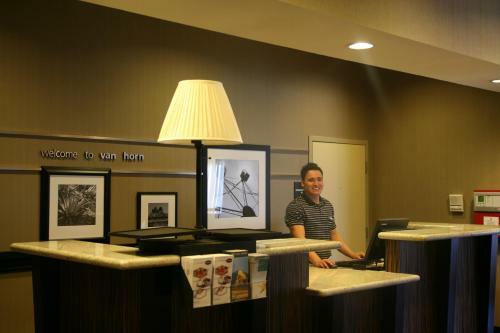 Van Horn Hampton Inn’s guest rooms are equipped with free Wi-Fi and a refrigerator. 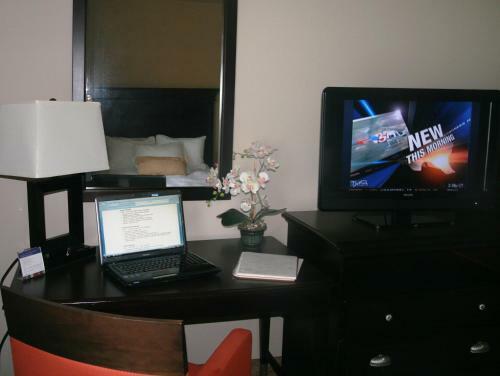 A coffee maker and work desk are also provided. 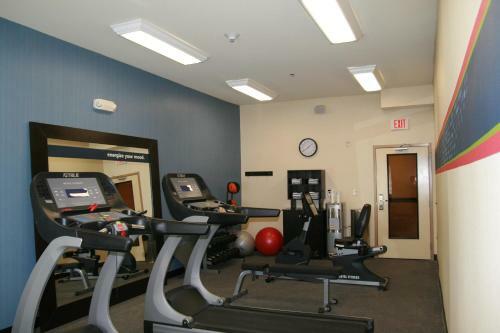 Guests at the Hampton Inn Van Horn have free access to the gym and business center. 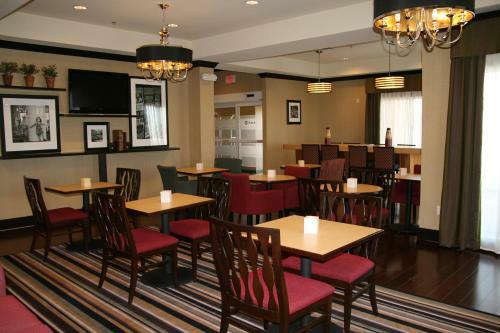 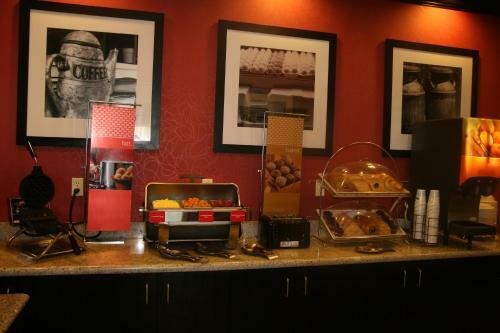 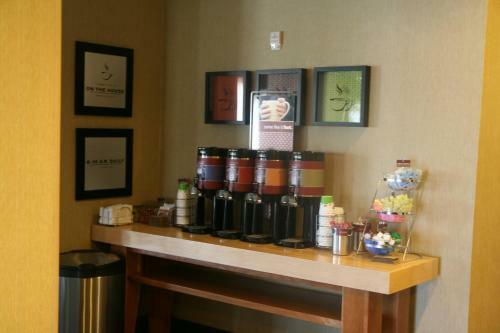 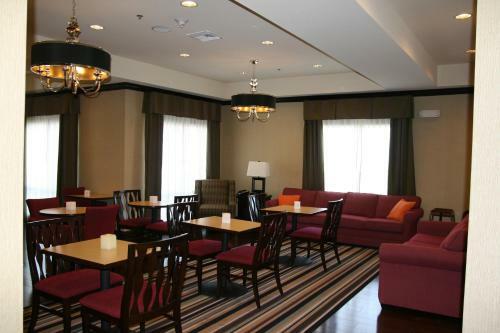 Free coffee is served in the lobby all day and a continental breakfast is offered every morning. 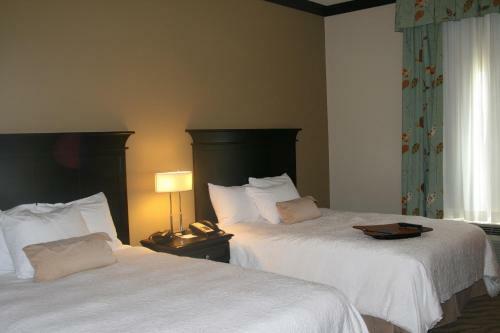 Culberson County Historic Museum and the Mountain View Golf Course are less than a 5-minute drive from the Hampton Inn. 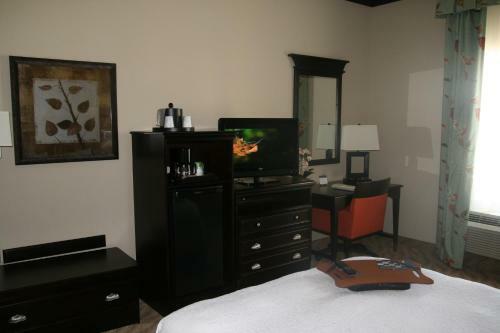 Red Rock Ranch tours are nearby. 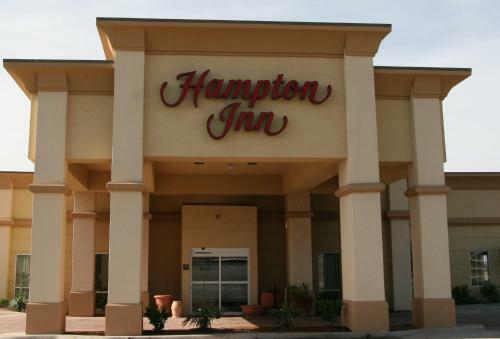 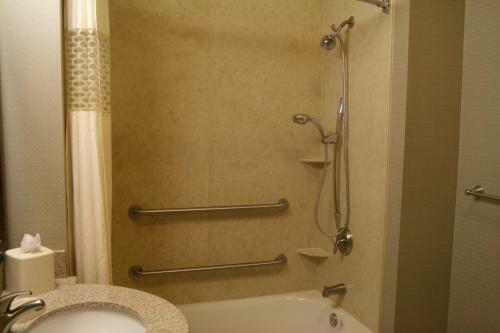 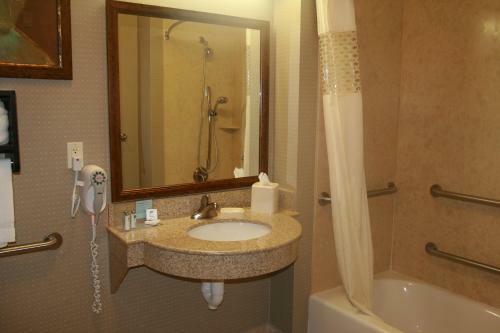 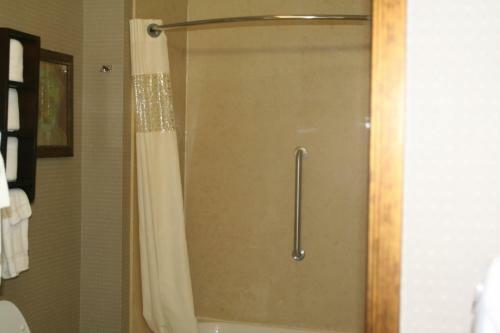 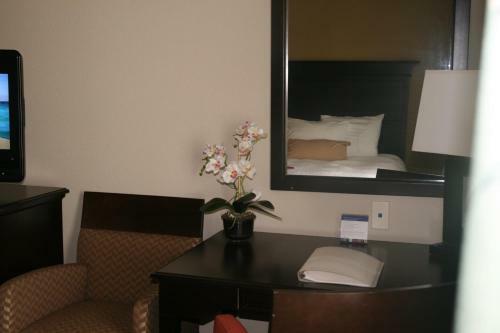 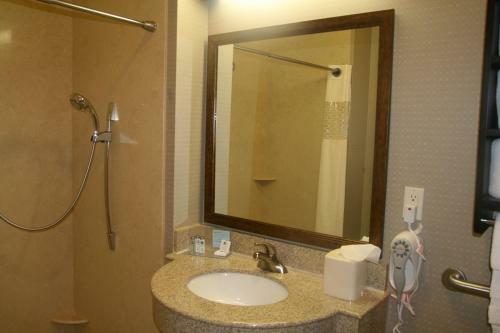 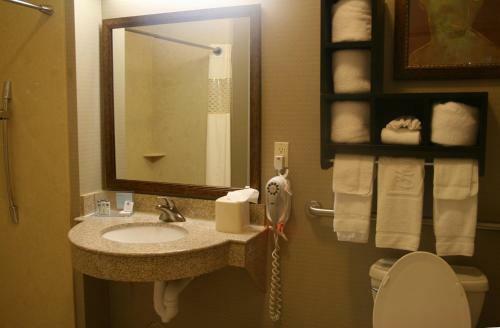 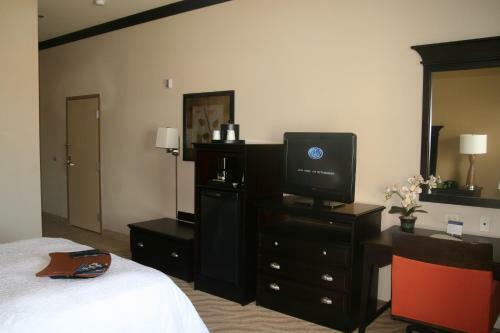 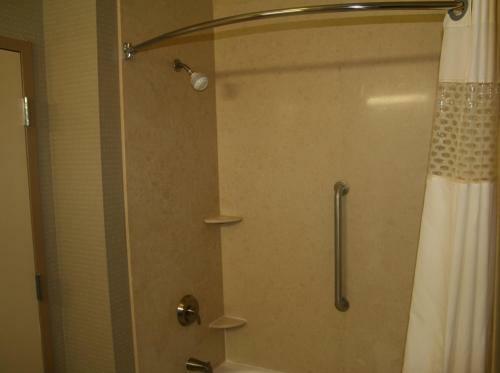 the hotel Hampton Inn Van Horn so we can give you detailed rates for the rooms in the desired period.